Magoun and Gilman Squares (Somerville MA) revamp designs aided by advice from Jeff Speck “Walkable City” author. A better look at the Somerville by Design drawings presented on Jan. 8. Boston – MBTA Greenline extension breaks ground. To open to Somerville by early 2017. Archpaper’s overview of Boston’s Innovation District projects. Boston scores #1 smartest city in North America, followed by SF, Seattle, Vancouver, NYC, . . .
Boston – Cambridge apartment complex project gets funding. Rest in Peace Oscar Niemeyer, achitect extraordinaire . 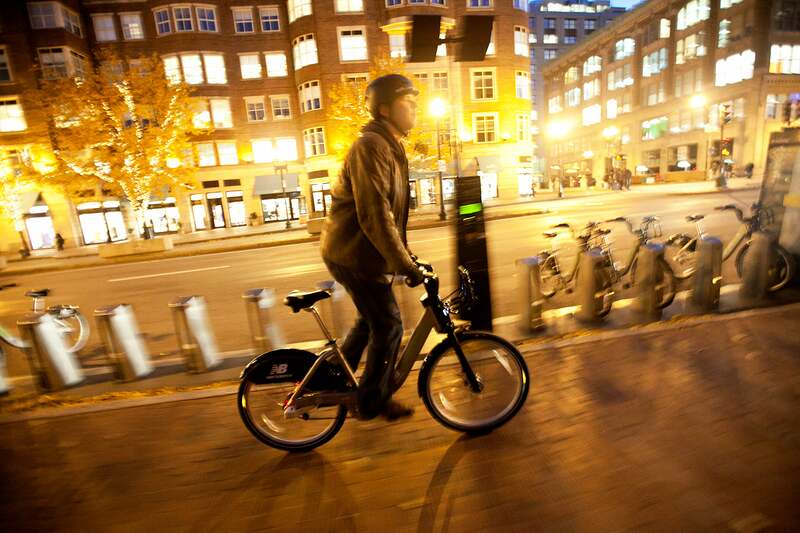 . .
Boston bike-sharing gets good news. 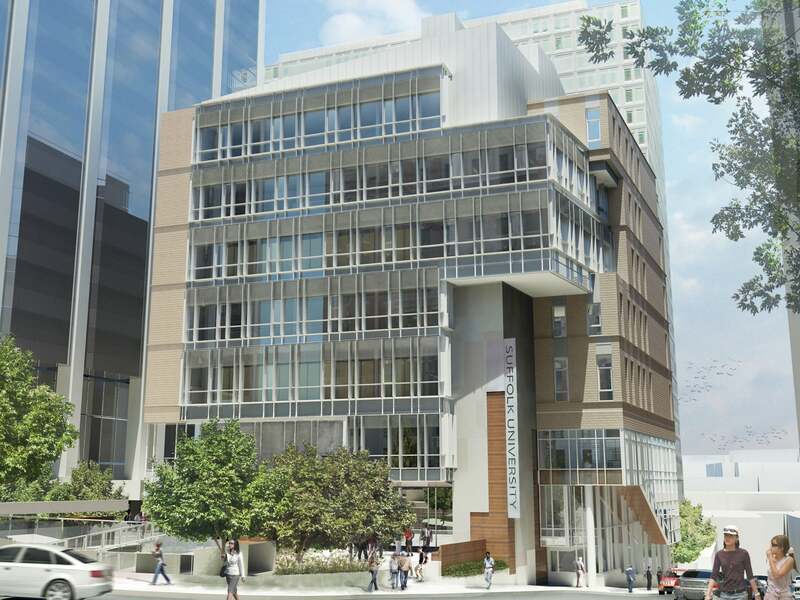 Boston’s Suffolk U. to build an 8-story classroom building at 20 Somerset St., with a public park. Suffolk University, long a controversial neighbor on Beacon Hill, will shift its campus closer to Boston’s downtown and build a million classroom complex that will modernize its academic programs and facilities, university officials said Tuesday. 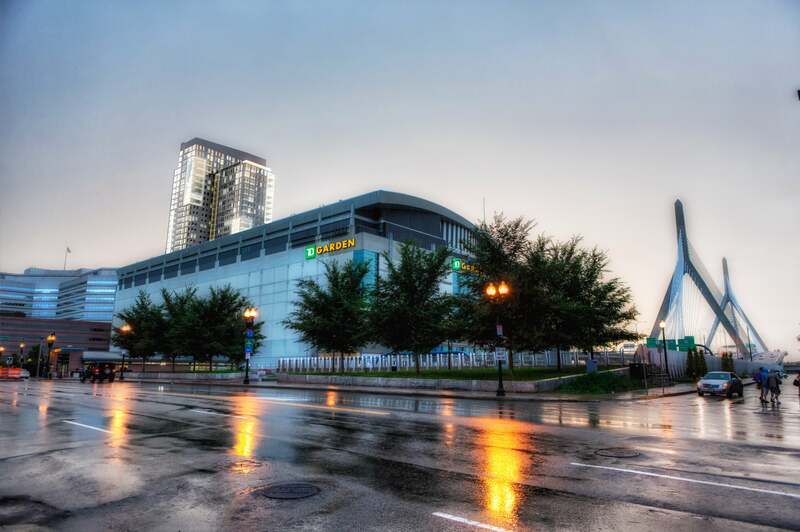 TD Garden mixed use tower revised again – 38 floors, 503 apts/condos – shooting for Fall 2013 groundbreaking. Developer AvalonBay Communities Inc. wants to start construction next year on a 38-story apartment tower next to TD Garden that would include a two-story retail arcade connecting to the arena and North Station.